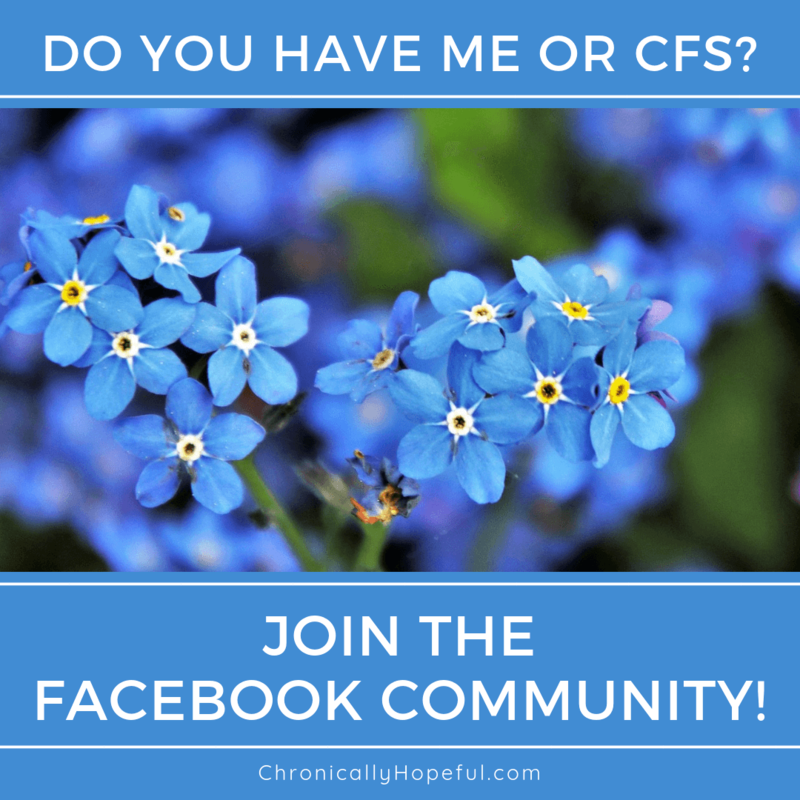 Tag Archives for " Post Viral Fatigue "
The following post was originally written in 2015, just a month after diagnosis, but I thought I’d share it for some insight into what day to day life is like with ME/CFS. I was still getting new symptoms constantly and they were all so new and bizarre to me. This week I’d say my main issue has been pain. I’d wake up in pain, in the night, in the morning, I’ll have aches all day, toothache, headaches, migraines, stabbing pain, hip pains, light sensitivity pain… All sorts. I’d still have a bunch of other symptoms, but I’d say it’s been a relatively good week. I can function in the house with pain. I read, draw, cook, eat, maybe wash some dishes after, and I can rest whenever I need to. I sit down most of the time anyway, praise God my whole studio flat is probably the size of your average bedroom so there’s not much walking to be done!